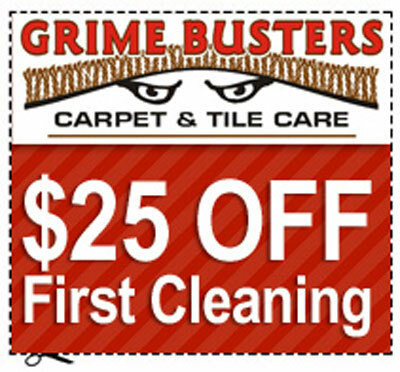 We at Grime Busters Carpet & Tile Care specialize in quality cleaning services starting in the year of 2005 to make your home and business look its best. Above all, we are proud of our dedication to customer service and value. At Grime Busters, we treat your home or place of business as if it was our own and we promise to leave it in better condition than when we arrive. Our cleaning methods are environmentally friendly and the most effective in the industry. We provide these services for both residential and commercial customers and we are committed to delivering quality service and guarantee customer satisfaction.